Bhubaneswar: In another such incident, a businessman was attacked and looted of Rs 12,000 at Soro in Balasore district last night. 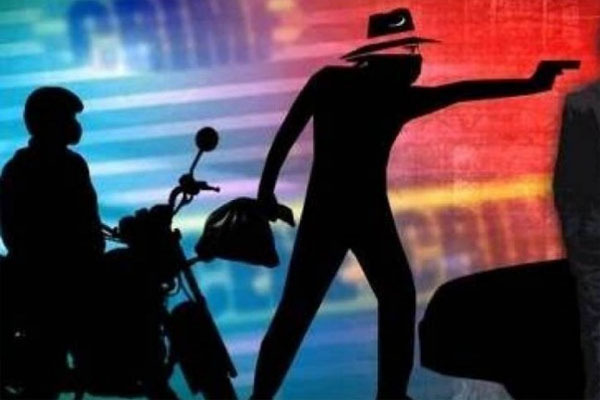 According to reports, miscreants coming on two bikes attacked businessman, identified as Rajendra Mallick, with a sharp weapon and snatched away Rs 12,000 from him. Rajendr has been admitted to a local hospital. Acting on his complaint, police have started investigation.